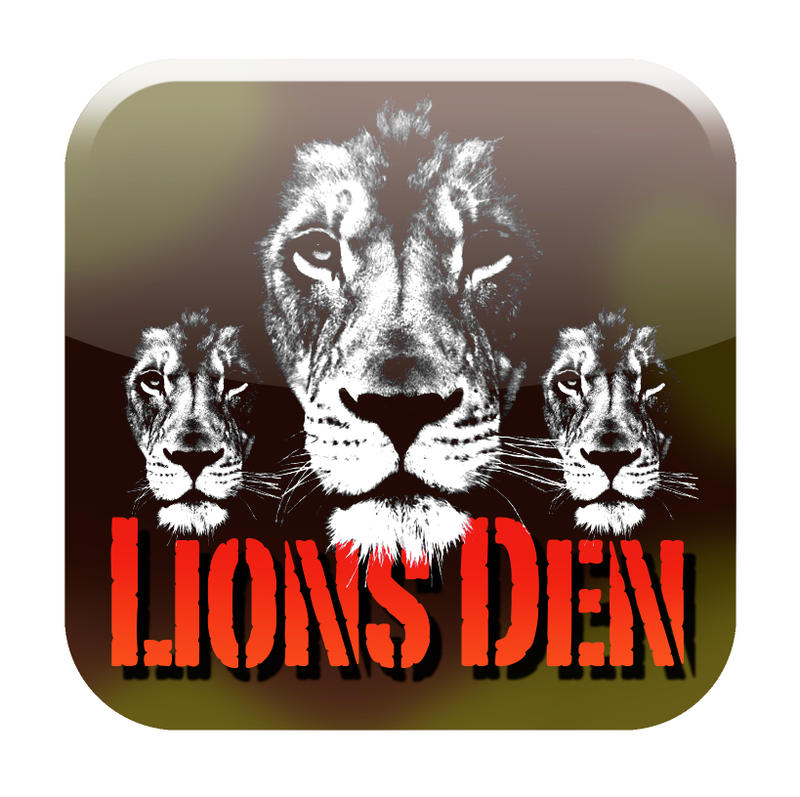 Lions Den is the latest activity from the ACE Team Building Institute. 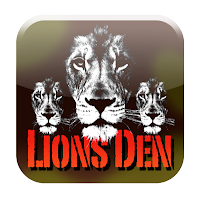 It is loosely based on the English reality TV show - Dragon's Den. It involves teams pitching an idea that can make a difference to their business. The pitch is evaluated by senior management within the organisation.